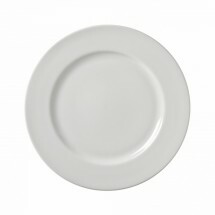 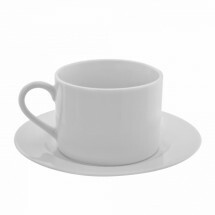 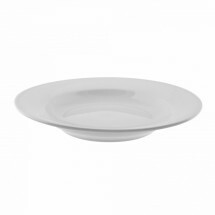 Z-Ware White Dinnerware contains bold, white plates, bowls and cups and saucers that will make a wonderful platform for your food presentations. 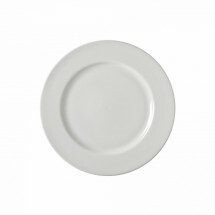 This dinnerware, made of oven ready, commercial grade porcelain, features a wide, elegant rim that will cradle your signature dishes. 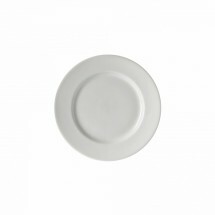 This chinaware is also dishwasher and microwave safe.